One of the posts that all Vine Vera customers should be looking forward to is the one appearing on Vine Vera Reviews. Titled “Caring for Your Skin through the Holidays”, this post should help you understand the best tips and secrets that can go a long way in helping you to take care of your skin care routine during the busy holiday season and ensure that your skin doesn’t get neglected because of the extra eating, celebrating, drinking and added stress. 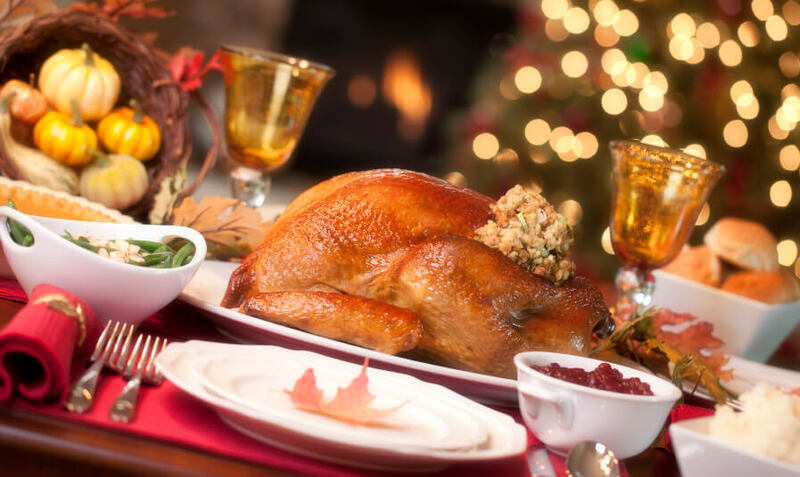 Resveralife continues with its Live Well journey by offering readers a post titled “Live Well: Stay Healthy Through Thanksgiving”. Although Thanksgiving is likely to be one of those guilt-free days where you forget all about eating discipline and eat without guilt, you certainly want to refrain from overeating. This Resveralife Live Well Guide shall help you to understand exactly how to keep yourself in control without having to exercise any sort of control. Sounds confusing, doesn’t it. Well, just stay tuned to Resveralife to know more. Vine Vera WordPress is also slated to be one of your favorite Vine Vera websites this week, primarily because of the article that’s scheduled to come up on the site – “Thanksgiving Tablescapes”. Any thanksgiving table can never be complete without a centerpiece. However, because of the whole greeting guests, preparing for the get-together, cooking and taking care of other stuff routine, most of us hardly have the time to do justice to our centerpieces. This Vine Vera Thanksgiving Tablescapes Guide shall offer you some unique ideas that can be used to transform the dining table into the center of attraction and the talk of town. To ensure that you look your beautiful best during the upcoming holiday season, Vine Vera Reviews is coming up with an article “Why Your Skin Care Isn’t Working?” If you’re still having problems with your skin and if your products aren’t working the way they should be, this article might just help you understand exactly what’s wrong with your skin. Finally, one of the newest additions to the Vine Vera family, How to Use Vine Vera brings you with one of the most anticipated articles of the week – “How to Choose Your Holiday Champagne?” This exciting article is a must read for all foodies and wine enthusiasts because it helps you to learn how to delight your guests’ taste buds by choosing the right bubbly this holiday season. Vine Vera is extremely excited about the various holiday entertaining articles that we have in store for you this week and we hope that you have a lot of fun with them as well.